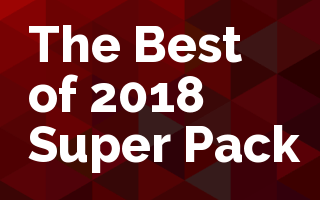 Five of the most popular courses of 2018 all in one bundle, all in one place, at one price. We also included our two newest e-books: 5 Steps to Jump Start Your Insurance Learning and Building Experts. These are the most popular classes of 2018. We wanted to help you get 2019 started off right by providing you this bundle at the end of 2018. 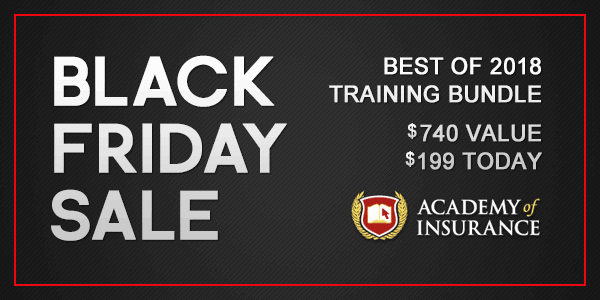 Hear some of our more popular instructors with some of their best content. Learn more about the changing landscape of the independent agent; what an MGA is all about; how making someone an additional insured can create problems for both the named insured and the additional insured; and more. We picked these courses out of our 2018 catalog and we want you to have access to all of them at once. Also includes our two newest e-books: Building Experts and 5 Steps to Jump Start Your Insurance Learning.